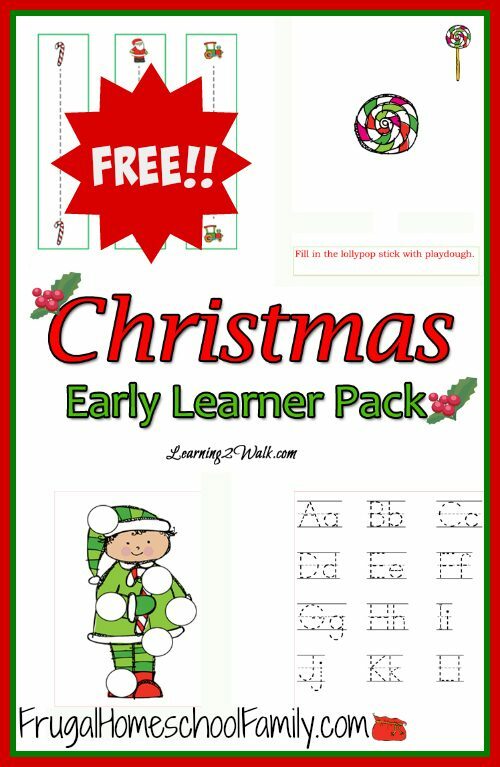 FREE Preschool Christmas Learning Pack! You are here: Home / FREEbies / FREE Preschool Christmas Learning Pack! Looking for something to do with the kiddos today as they anticipate Santa’s arrival? I have just the thing for you! Download this FREE Preschool Christmas Learning Pack and let them have some fun while they learn today!